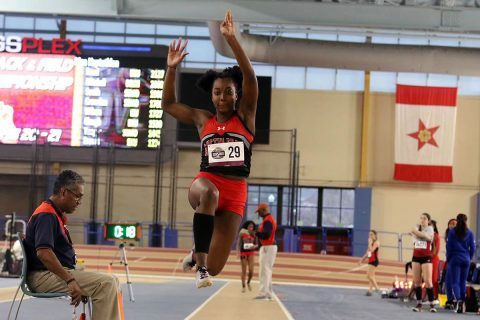 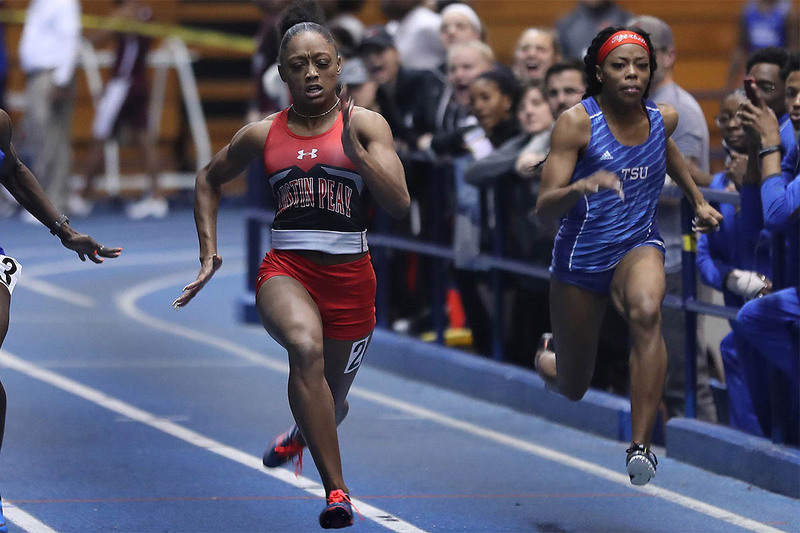 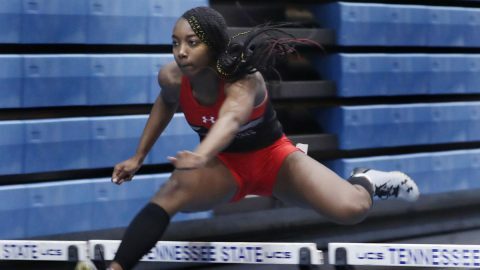 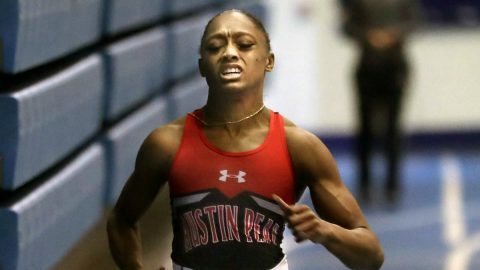 Birmingham, AL – Much remains to be decided after Day One at the 2019 Ohio Valley Conference Indoor Track and Field Championships, and Austin Peay State University (APSU) track and field will be among those looking to make a big move on the final day of competition at the Birmingham Crossplex. 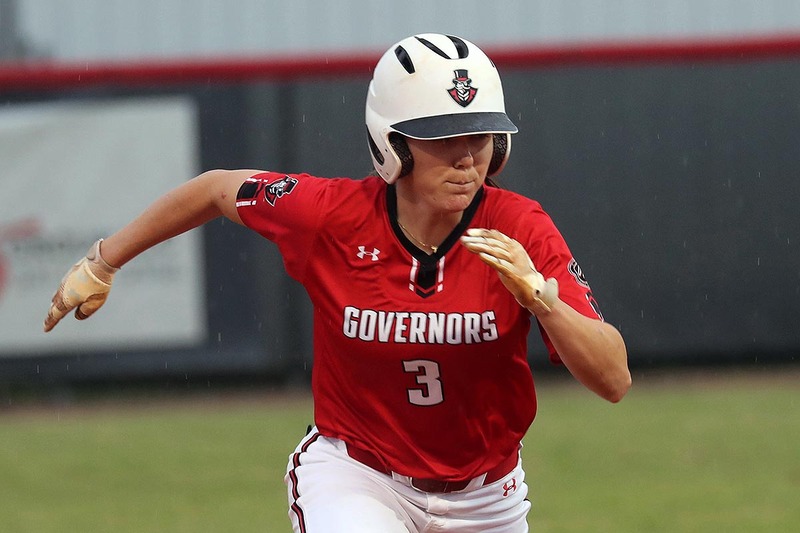 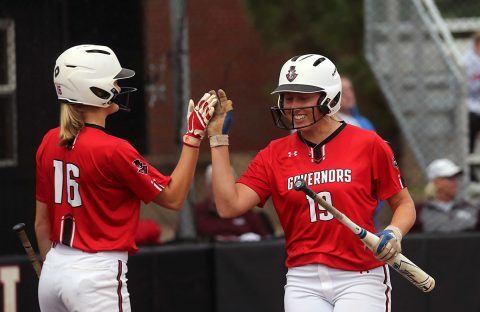 Birmingham, AL – As final tune-ups go, this was a great one for the Governors. 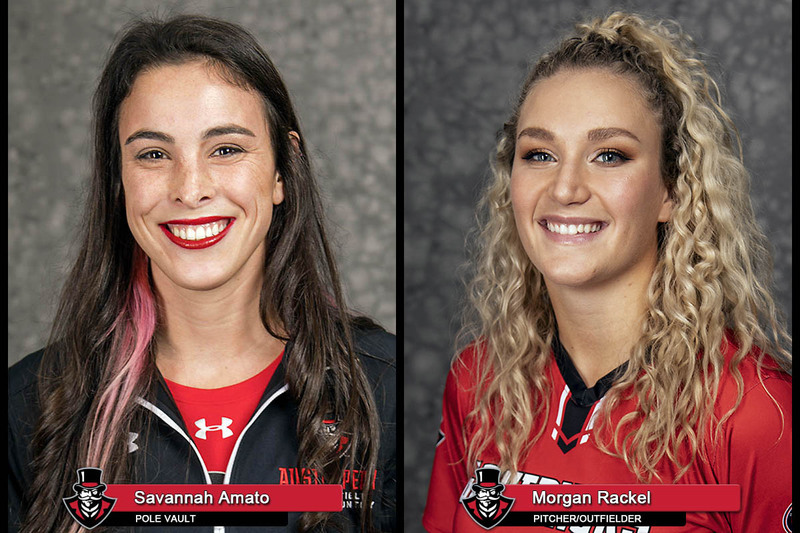 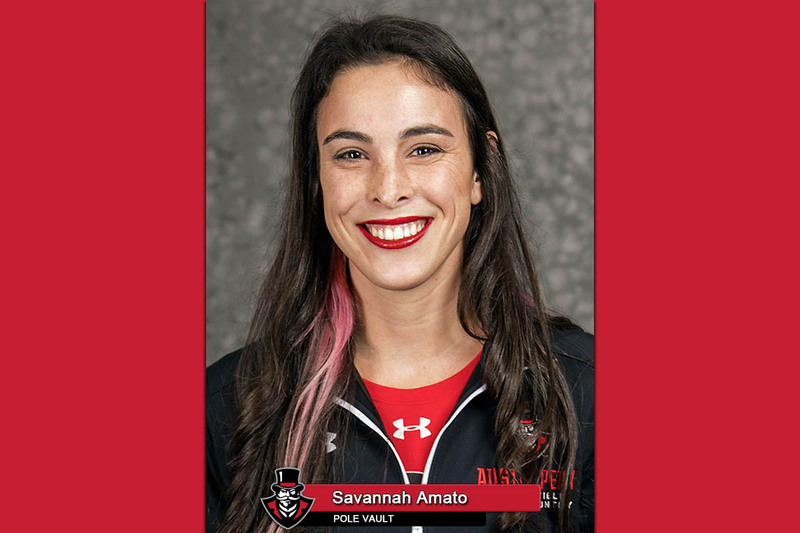 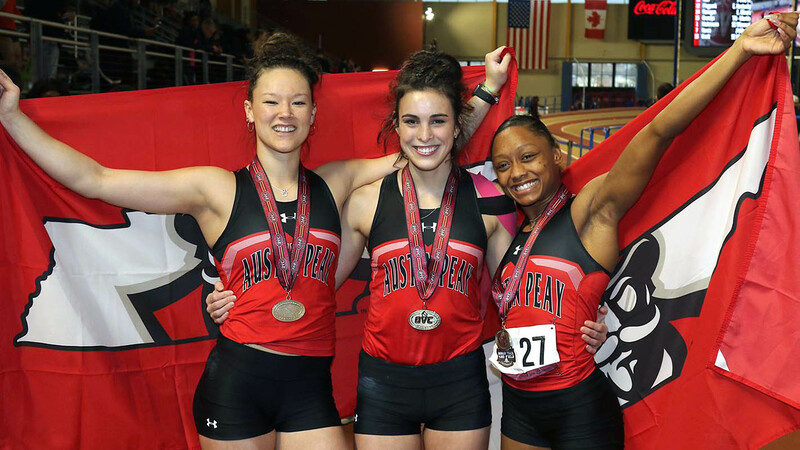 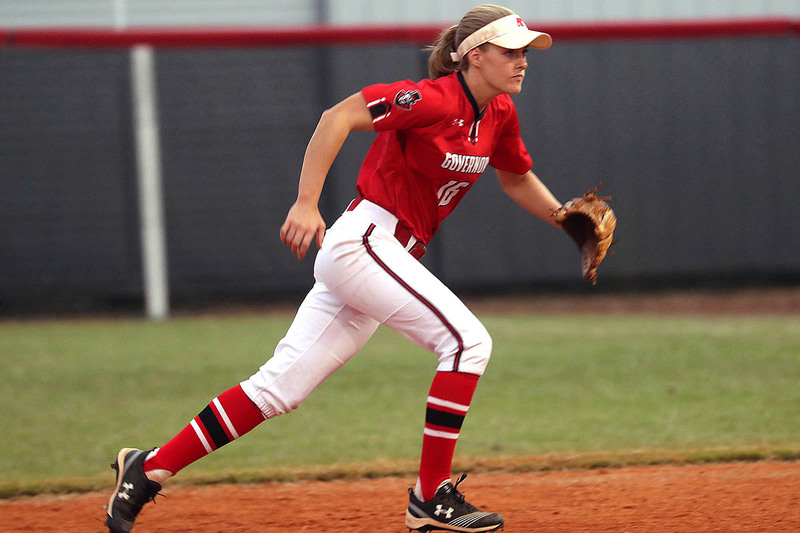 Clarksville, TN – In its final test ahead of the 2019 Ohio Valley Conference Indoor Championships, Austin Peay State University track and field also will be in Birmingham this weekend for the Samford Open, February 8th-9th, at the Birmingham Crossplex.